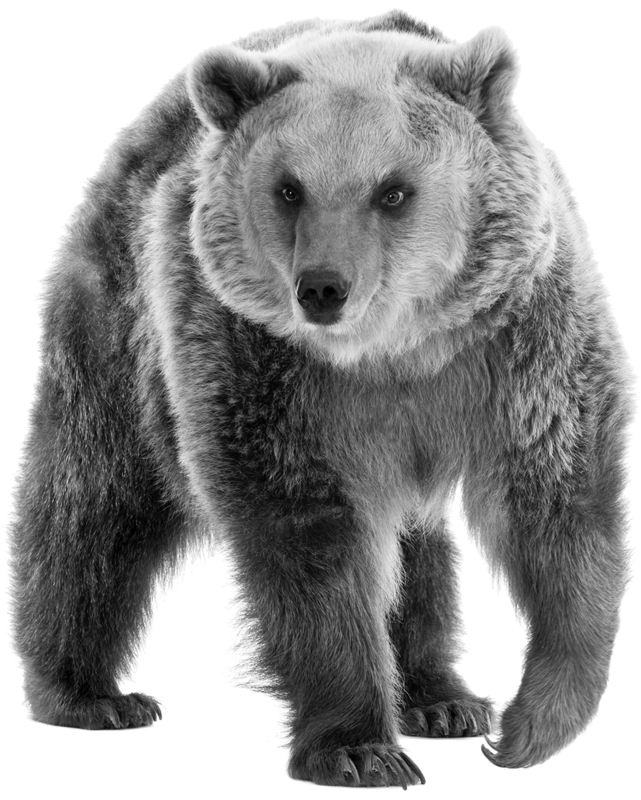 Bear: A member of the Ursidae family; a large, strong wild mammal with a thick fur coat and large paws; a highly evolved social animal that is both creative and resourceful. 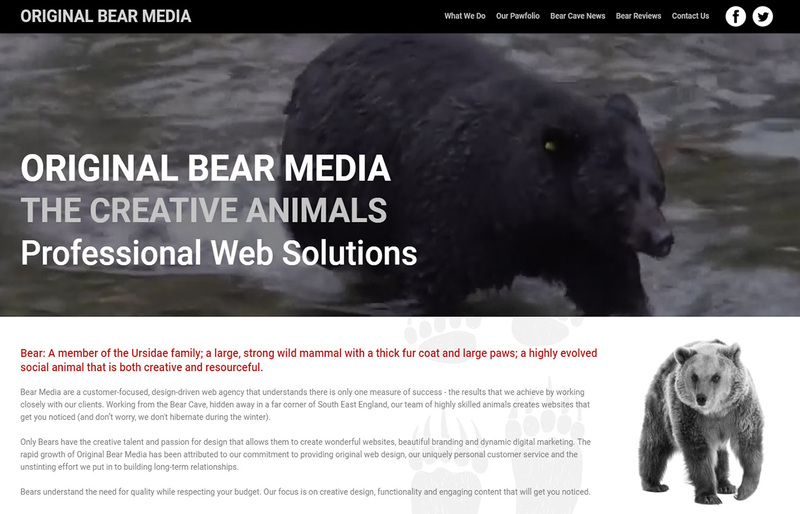 Bear Media are a customer-focused, design-driven web agency that understands there is only one measure of success - the results that we achieve by working closely with our clients. 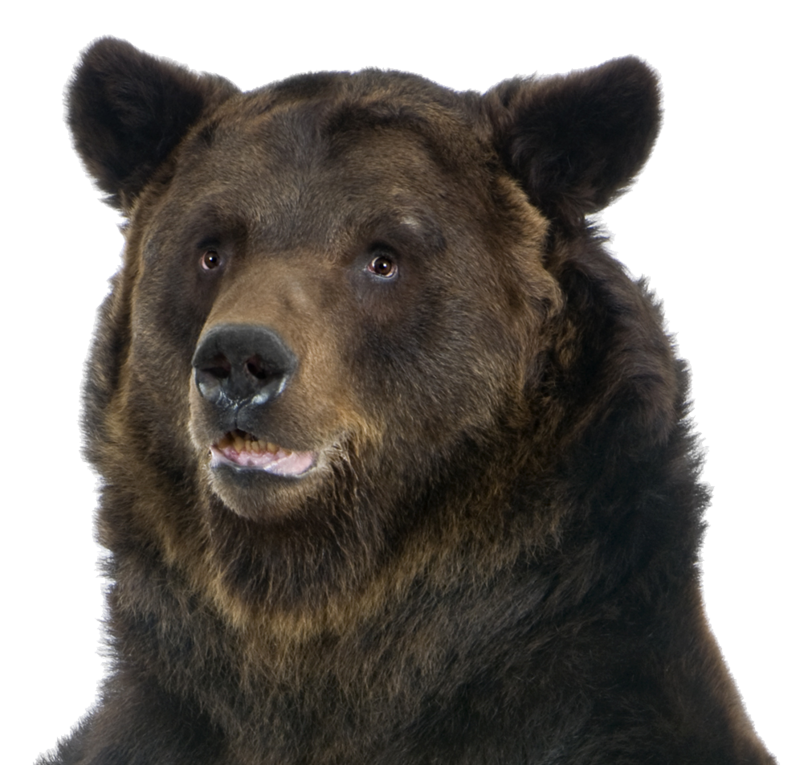 Working from the Bear Cave, hidden away in a far corner of South East England, our team of highly skilled animals creates websites that get you noticed (and don’t worry, we don't hibernate during the winter). Only Bears have the creative talent and passion for design that allows them to create wonderful websites, beautiful branding and dynamic digital marketing. The rapid growth of Original Bear Media has been attributed to our commitment to providing original web design, our uniquely personal customer service and the unstinting effort we put in to building long-term relationships. Bears understand the need for quality while respecting your budget. Our focus is on creative design, functionality and engaging content that will get you noticed. So what can the Bears do for you? 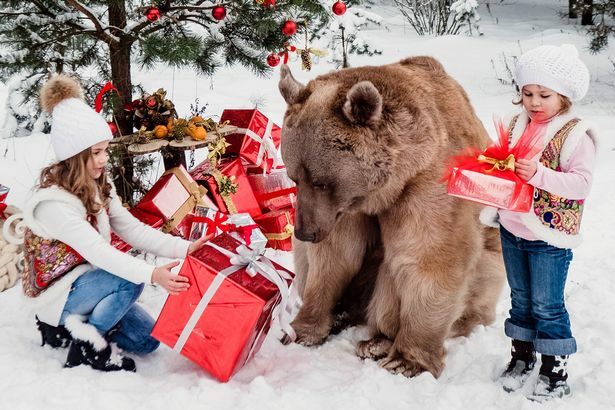 Happy Christmas from Bear Media! I'd just like to wish everyone a very Happy Christmas and a blessed New Year. A big bear hug to our loyal clients who come back to us year afer year, and we look forward to a long relationship with all the new companies who've joined us in 2018. 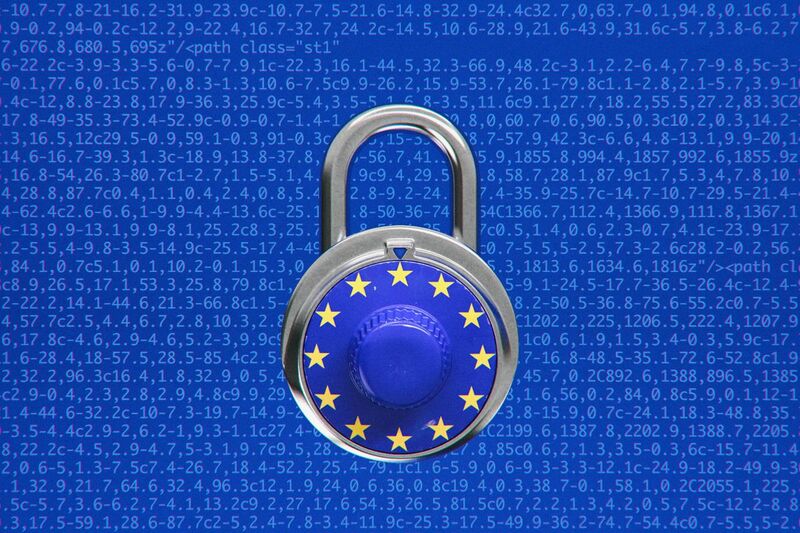 It's not very often we get angry at Bear Media but Sadly Article 11 is rearing it's insane head once again and it makes us angry. This is a death knell that would literally demand a global reshape of everything we know on the internet. So at the moment we are working on some exciting new websites launching shortly for Barchams Sewing Machines, JustCool Services, the MexTex takeaway and the very cool childrens book project that we began earlier this year. We've also just taken on a project for our Fiji based client, Aqua Pacific to upgrade their existing website. 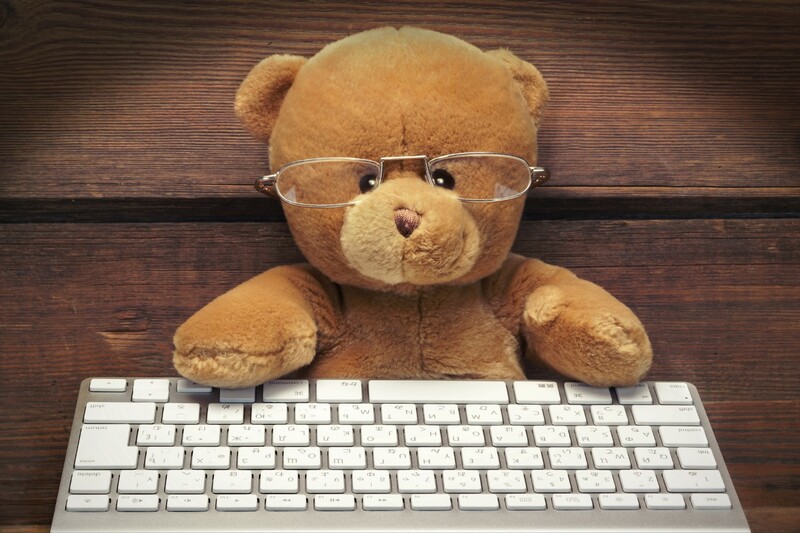 Original Bear Media have vacancies for some immediate freelance work. This would suit somebody with basic computer skills and a good eye for detail who wants flexible work from home. You will be working on the Simvoly and Webflow systems and full training will be provided. 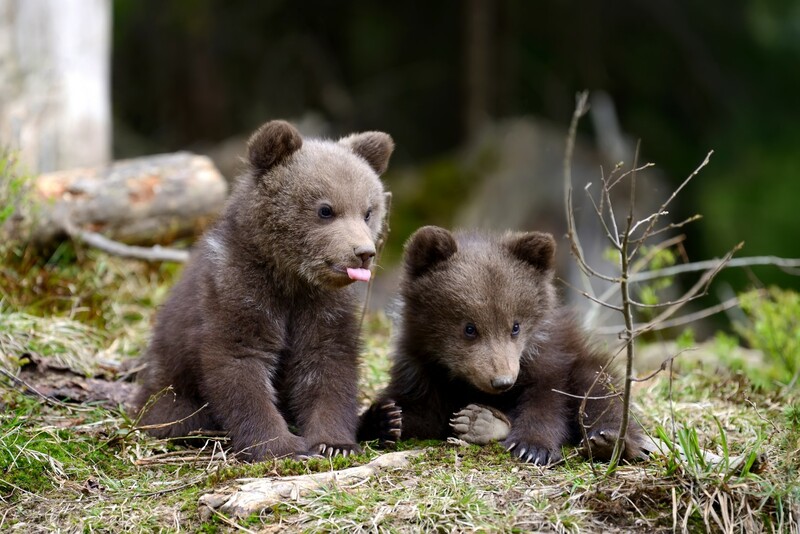 Since adopting Webflow as our new platform, the bears have embarked on some intensive training to become better than the best and learn quicker than the rest. Part of this process was converting our own website and we are proud to finally take the wrapper off !